Why not? 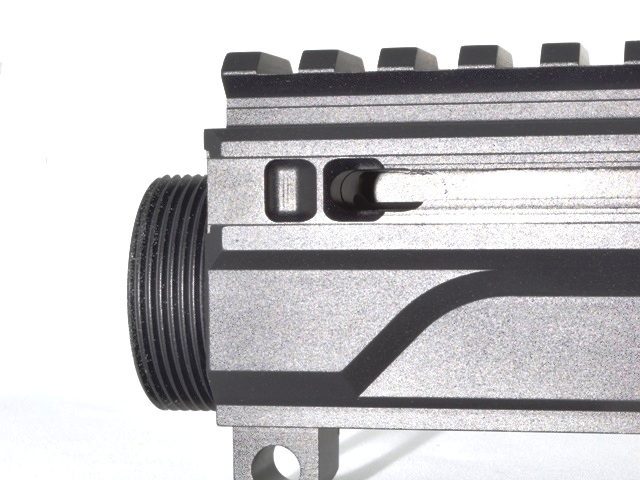 Ha, just kidding.... Long story short, while our original charging handle detent design was sufficient for our G4 receivers, during development of our G10 receivers, it had a harder time keeping the handle secured during the higher impulse of the .308 round. Not cool, so fast forward through a lot of ideas, prototypes, testing, and ammo (some days are just harder than others...) and BAM! Another win for good-old American Engineering! 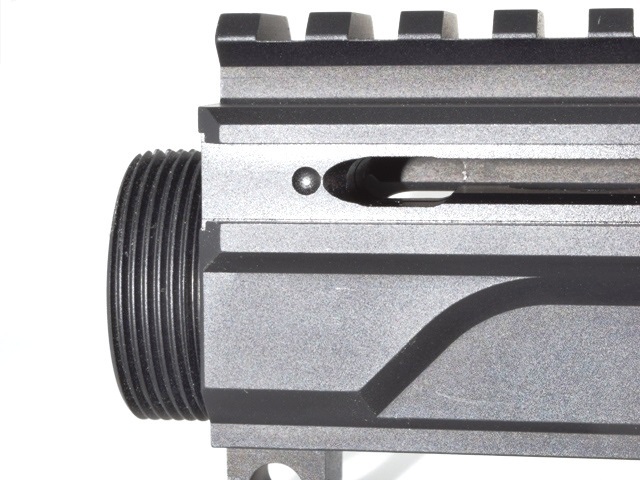 We are supper stoked to say we have taken our charging handle system to the next level! Here is the breakdown of the changes that we made. First picture here shows the old Gen 1 detent pocket. 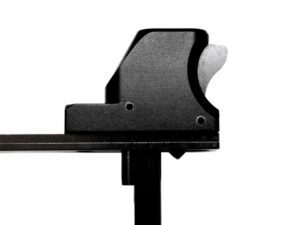 So, if your upper has a Gen 1 pocket, you have a Gen 1 Charging Handle. The Second is a pic of the new Gen 2 Detent Pocket that is now standard on all our uppers. If your upper has a Gen 2 pocket, it is compatible with our new Gen 2 and Gen 3 Charging Handle. 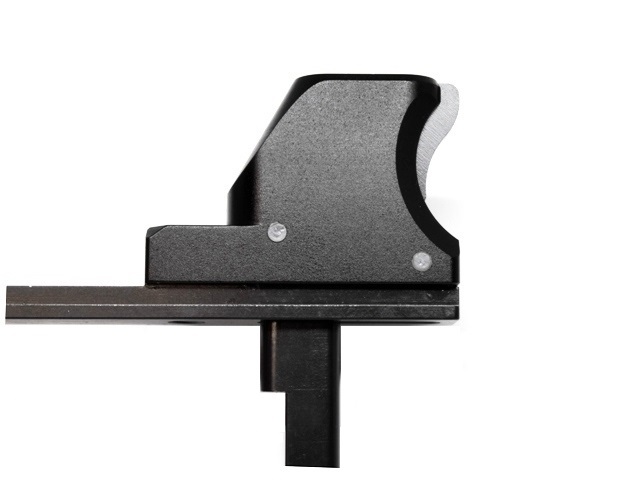 We decided to take two approaches to improving the retention of our charging handles. Goal with one would be to improve retention but keep the cost the same. Goal with the other would be to design an new system that mechanically locks the handle for ultimate retention. Success !! Here is a breakdown of the two different handles. 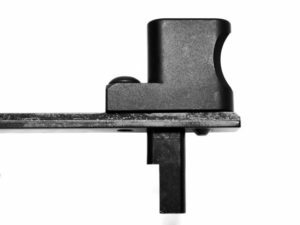 Latching Handle provides rock-solid retention of the charging handle during any conditions. Easily unlocks when pressure is applied to the front of the handle. $40 upgrade option on all of our side-charge uppers. Here are a few pics of the two different handle designs!